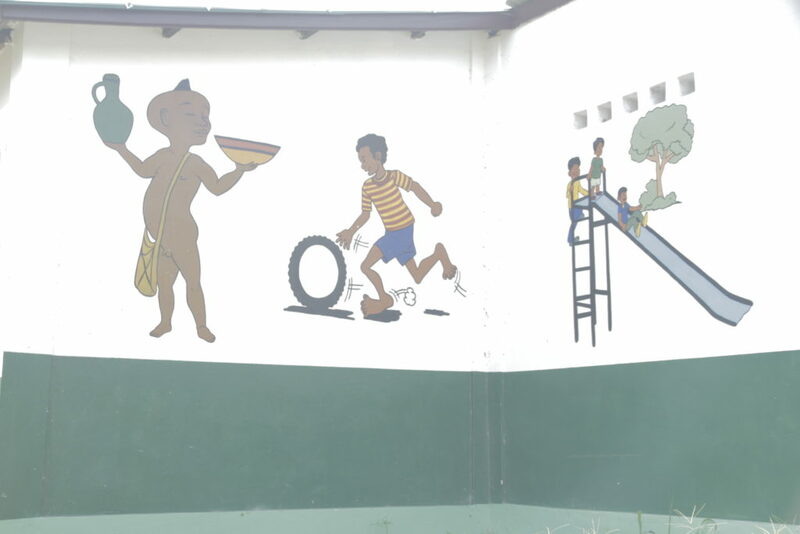 In Assiamagble, a small village located in the south of the Republic of Togo, there is no infrastructure dedicated to early childhood education. We selected on tender a civil engineering company to build classes with solid materials. We also recruited a volunteer planter for recycling purposes. 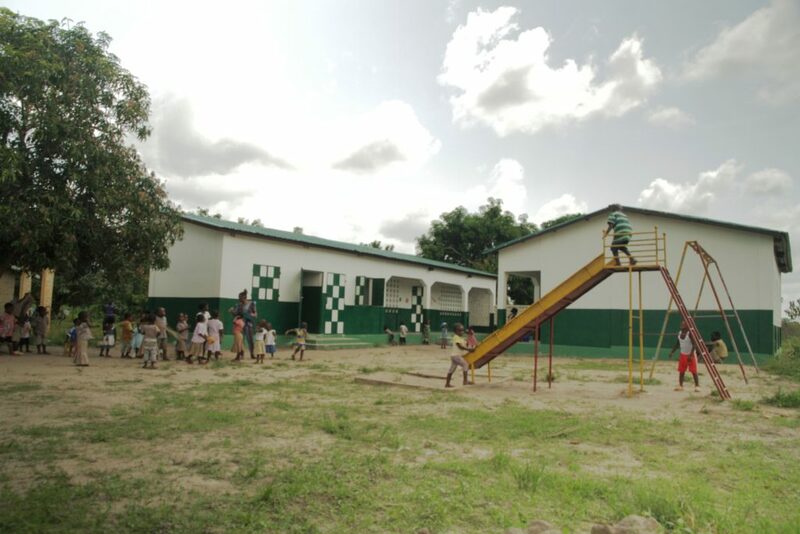 A pre-school management committee, with rules of procedure and status, was set up to ensure that the operation could self-finance and the project be sustainable. 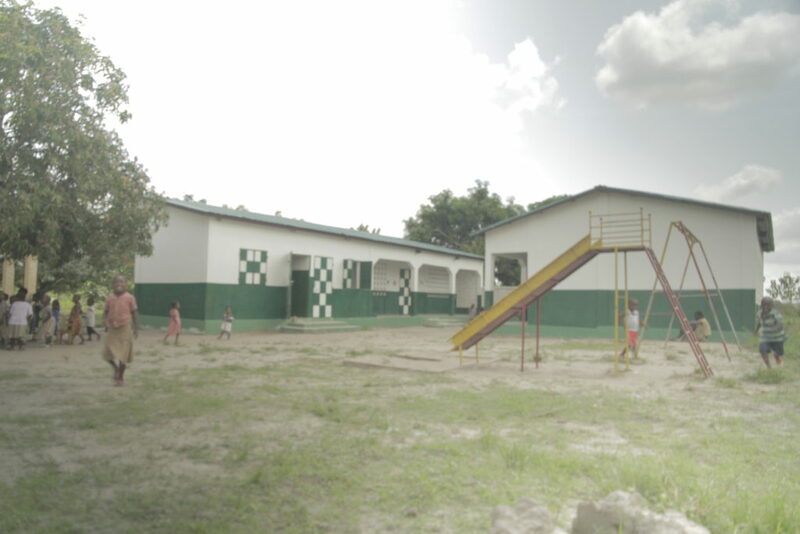 We supplied all basic equipment needed to care for children (mats, slate, etc.) as well as food for the canteen. OFED has conducted outreach and trained mothers on the following themes: Family Planning, and Organization and Management of a Micro-enterprise. The goal is to generate a gradual change in behavior. Parents will be able to closely monitor their children's education by devoting more time and resources to them, especially girls. 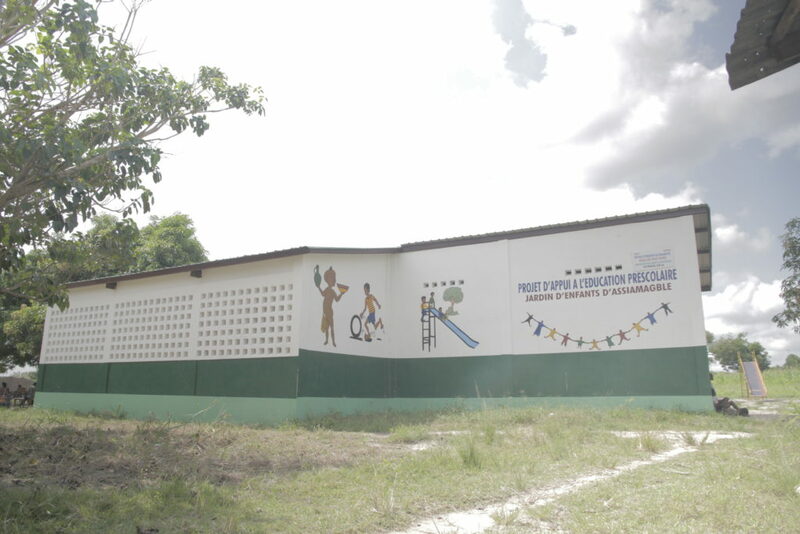 Kindergartens contribute to raising the enrollment rates as well as reducing dropout in primary education.